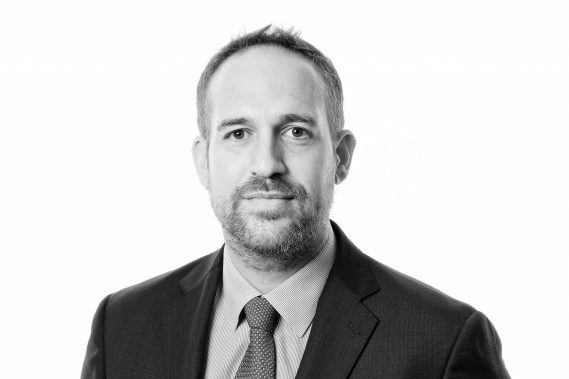 Andrew joined Woodfines’ Milton Keynes office in 2008 having worked for several years in London. He leads the firm’s Dispute Resolution & Litigation department, and is a commercial dispute resolution lawyer advising businesses on a range of complex commercial issues. He has particular experience in property disputes, partnership disputes, credit & security, banking & financial services (including guarantees & indemnities and complex loan agreements), logistics, construction and engineering, insolvency, economic torts, bailment and conversion and injunctive relief. He also has specialist knowledge of media law including online and print publishing, libel & regulation, copyright, contempt of court, privacy, data protection and freedom of information. Andrew is also a member of the business protection team that provides a wide spectrum of advice to companies related to data theft, unlawful competition, and intellectual property misuse and infringement.